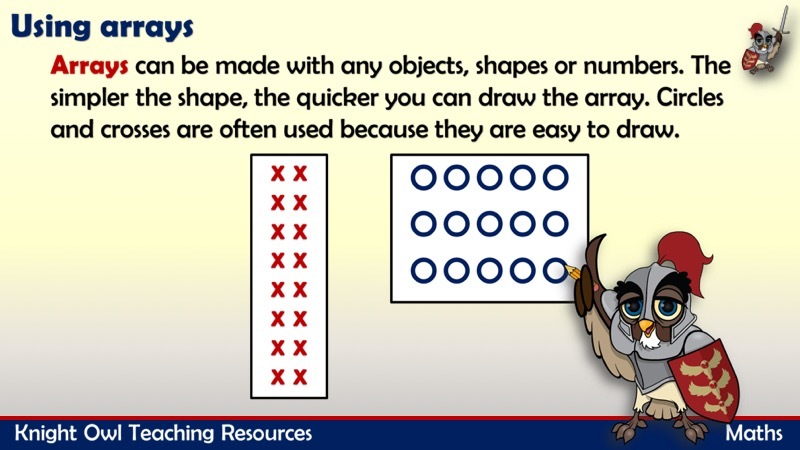 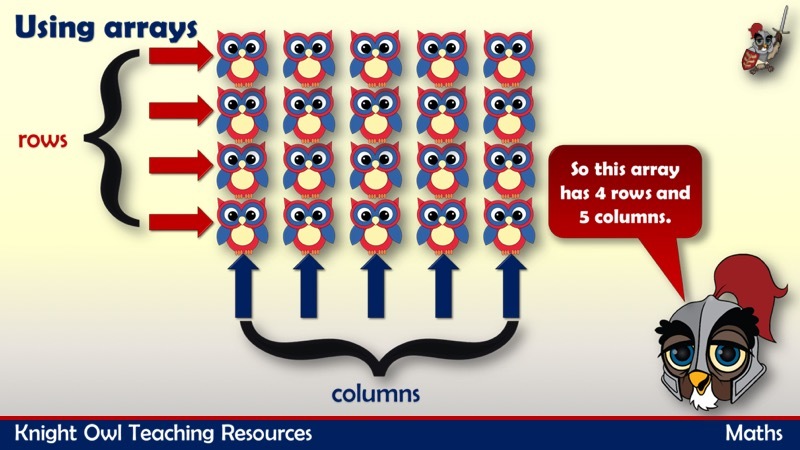 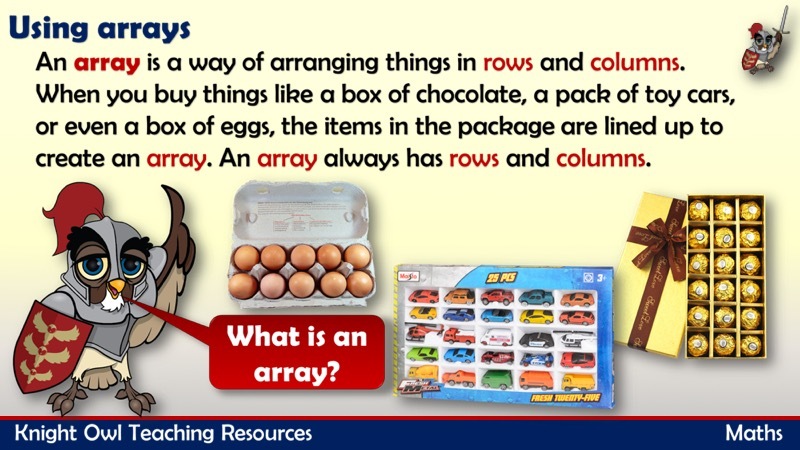 Find out what arrays are and how they are used to help children with multiplication. 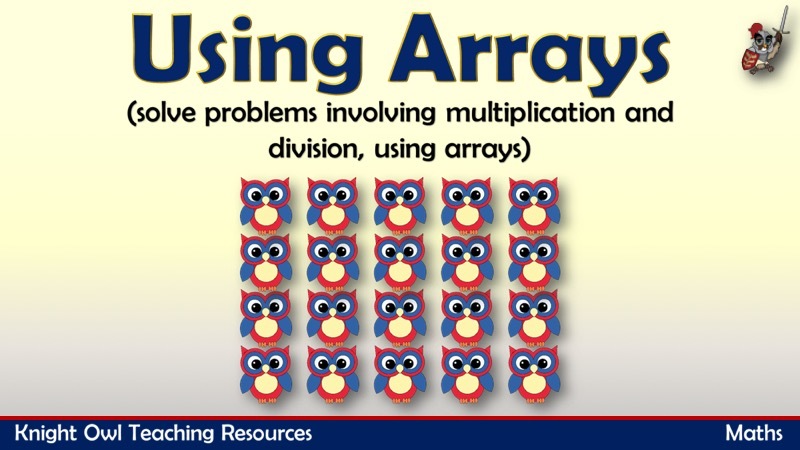 A PowerPoint that explains what arrays are and why they are used in multiplication . 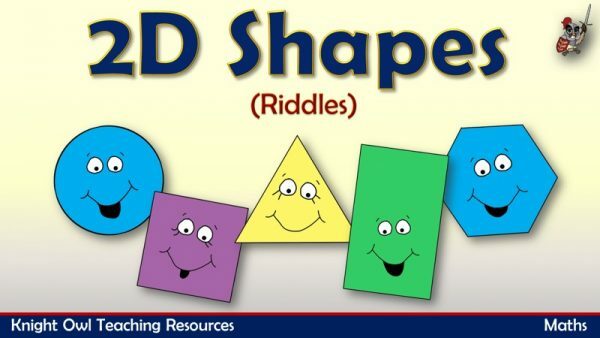 Using riddles to describe the properties and identifying the 2D shapes. 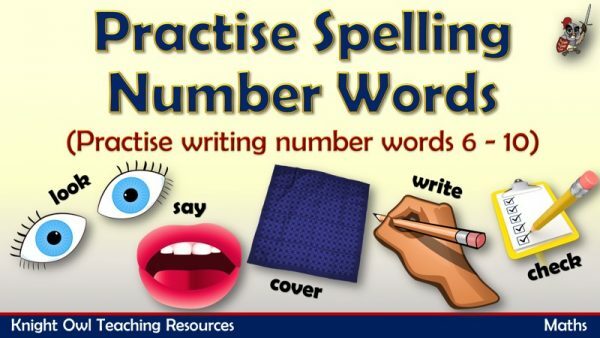 A fun powerpoint for practising writing the numbers words for 6 – 10. 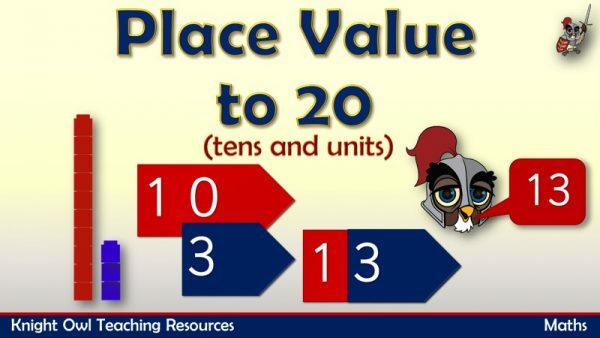 Place value using counting cubes to show tens and units in a 2-digit number.